The play runs 95 minutes, including a 10 minute intermission. Recommended for patrons 12 yrs and older, contains adult language as well as a brief moment of physical violence. Chisa Hutchinson sits down with Keen Company’s Director of New Work Jeremy Stoller to talk about the play’s origins and the stories she’s driven to tell. 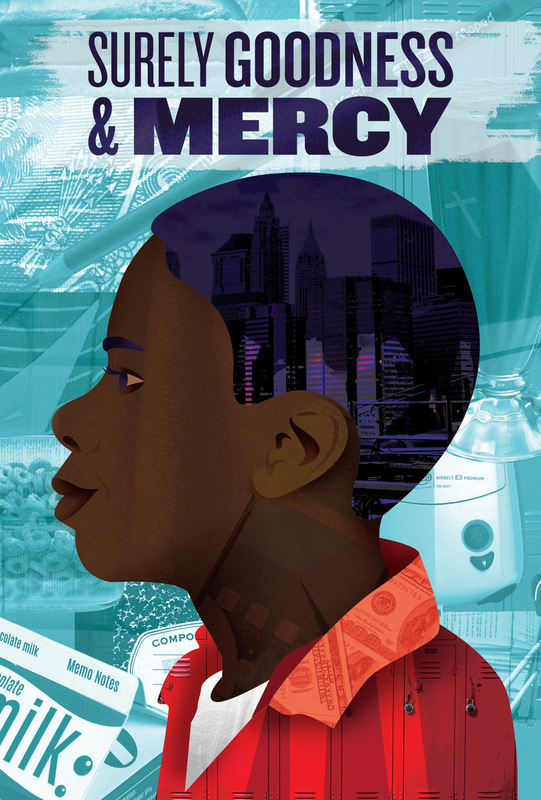 #25Goodness: Tickets for all Tuesday evening performances of SURELY GOODNESS AND MERCY are just $25 online, by phone, or in person - no code needed! LOOKING FOR GROUP TICKETS OR STUDENT TICKETS? PLANNING A FIELD TRIP OR SCHOOL NIGHT OUT? Surely Goodness and Mercy! Talkbacks and special workshops can be arranged based on group size and availability. Please contact us for more information! talk about the show on the radio!